YEREVAN, FEBRUARY 5, ARMENPRESS. Britain’s Daily Mail published an article on the heavy snowfalls in central Russia. 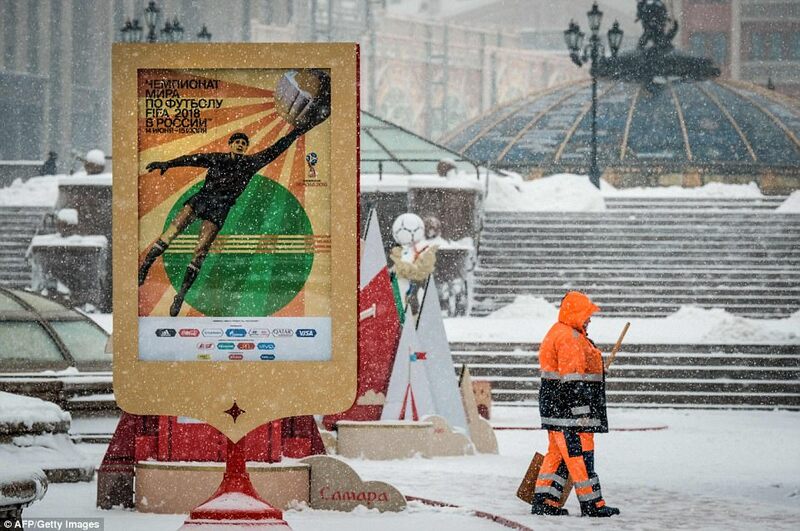 The article features photos and videos showing lots of snow in Moscow, RIA Novosti reports. 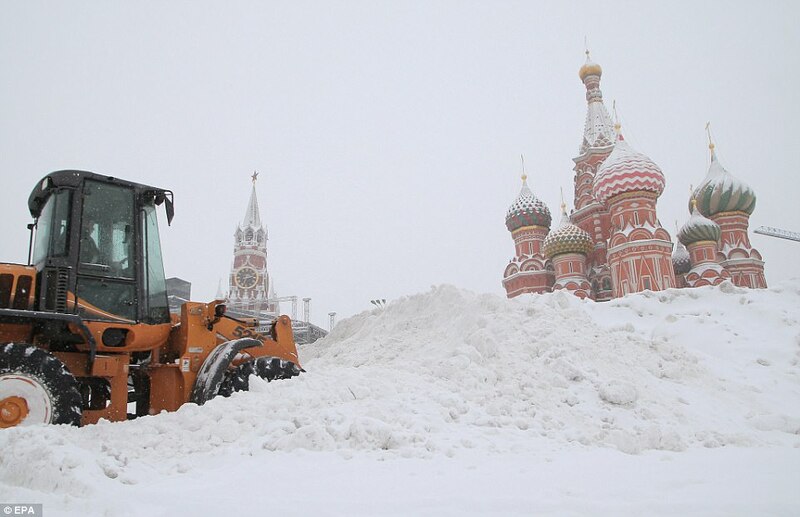 British Social media users were stunned to see the immense amount of snow of the Russian capital. 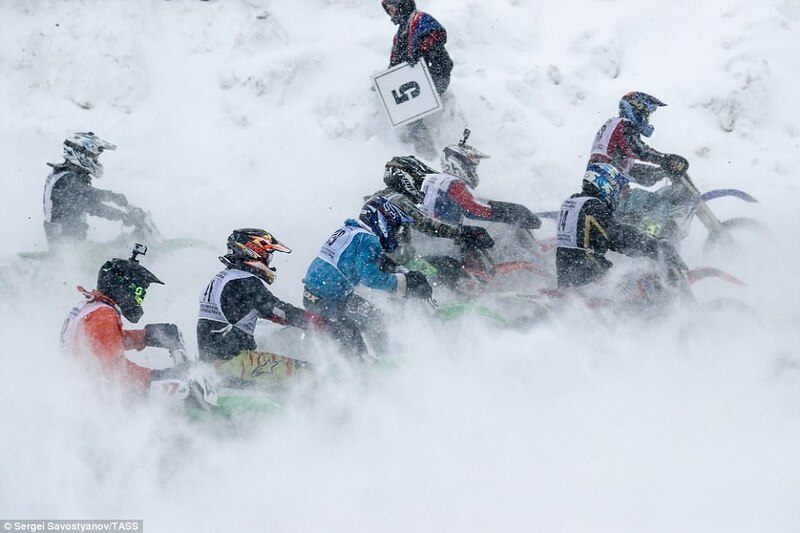 “A real snow Armageddon”, one social media user, coolcat9, said. 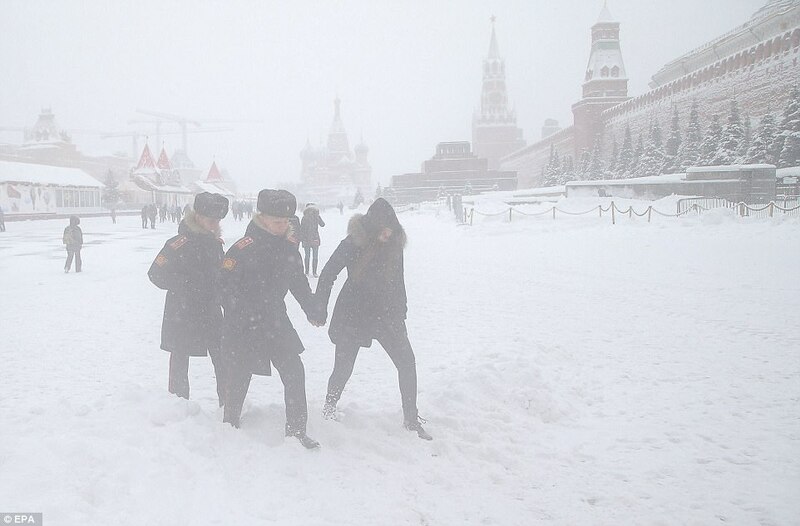 Strong snowfalls happened February 3-4 In Moscow. 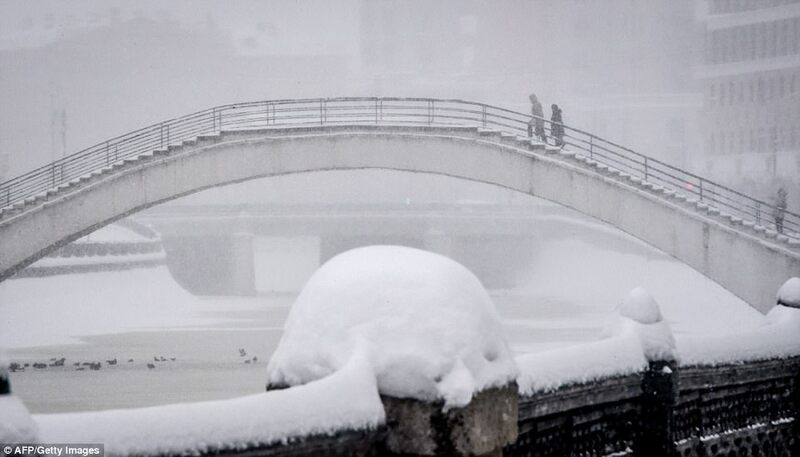 Meteorologists say similar snowfalls happen once in 100 years.